Hardcover, illustrated, color, 449 p.
These three books shed light on groundbreaking research done by Dmitry Tamoikin into the amazing world of Soviet jewellery. They are packed with factual information, colorful illustrations and innovative ideas. 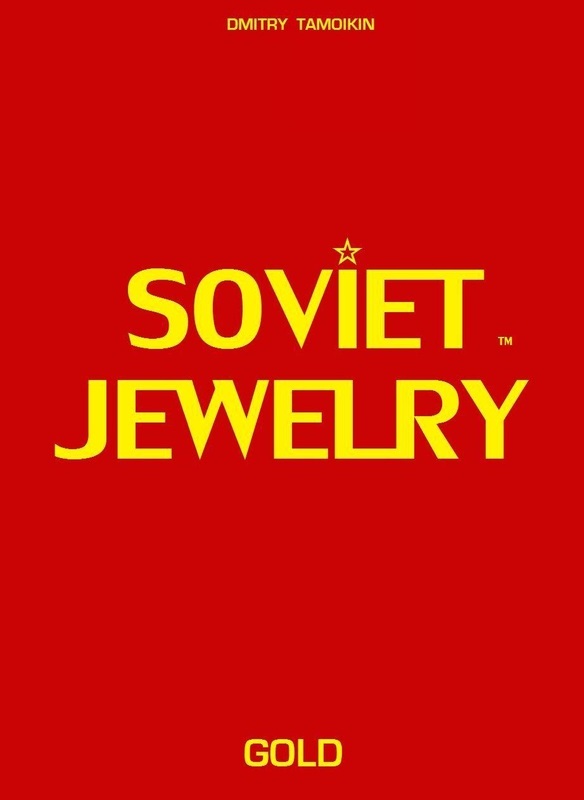 These books not only show you all aspects of Soviet gold (and silver) as jewellery, but teach you how to invest and make money with this valuable new-found resource. 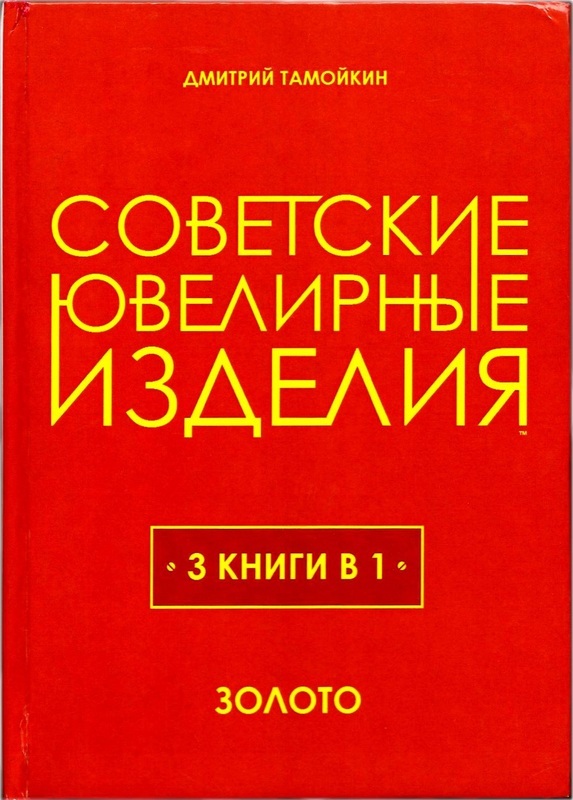 As you will see, each of these books are "World's First" in their own right, however the last book "Soviet Jewelry Investor's Guide" is brand new in every way. 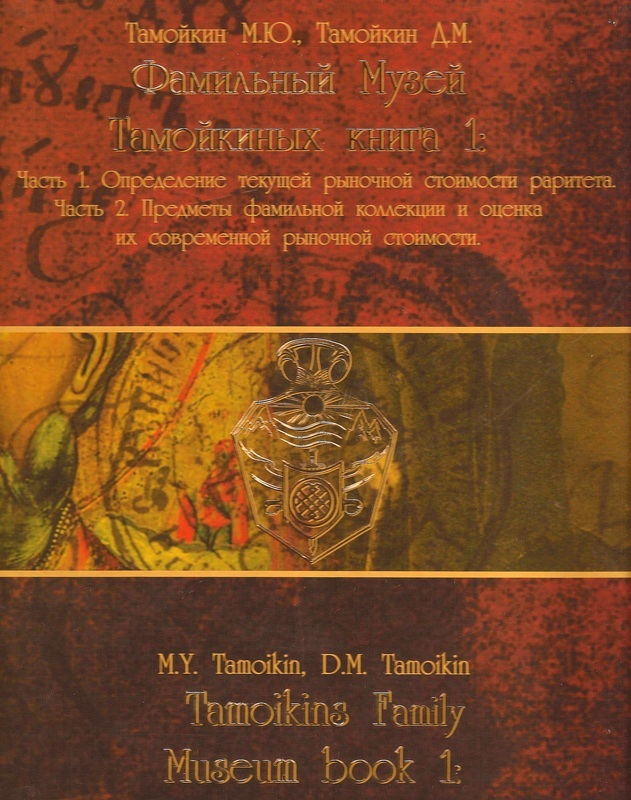 Softcover, illustrated, color, 212 p.
Hardcover, illustrated, color, 200 p.
This book is the first publication of the Tamoikin Museum. 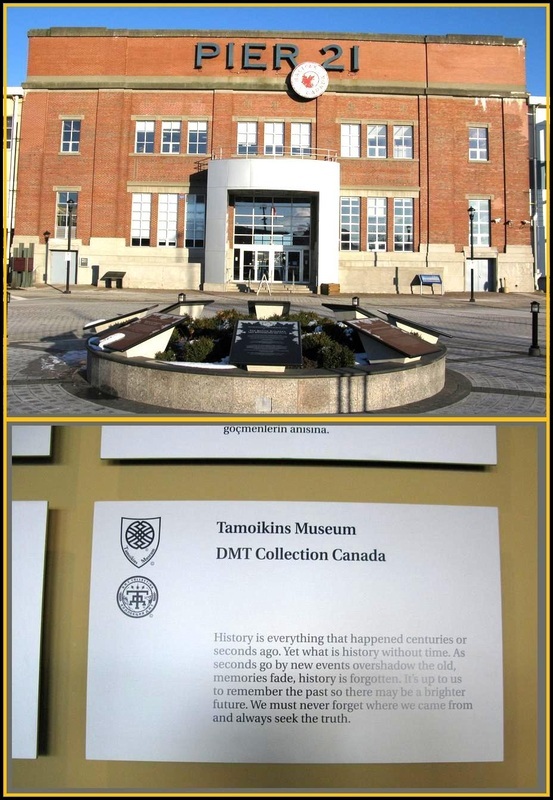 Here, for the first time, Tamoikins family gave the public a rare glimpse into their vast collection of art antiques and collectibles. In this book, Mikhail Tamoikin, Ph.D., outlines the original version of what is now known as the Technology TES, that is capable of appraising all types of art antiques and collectibles. 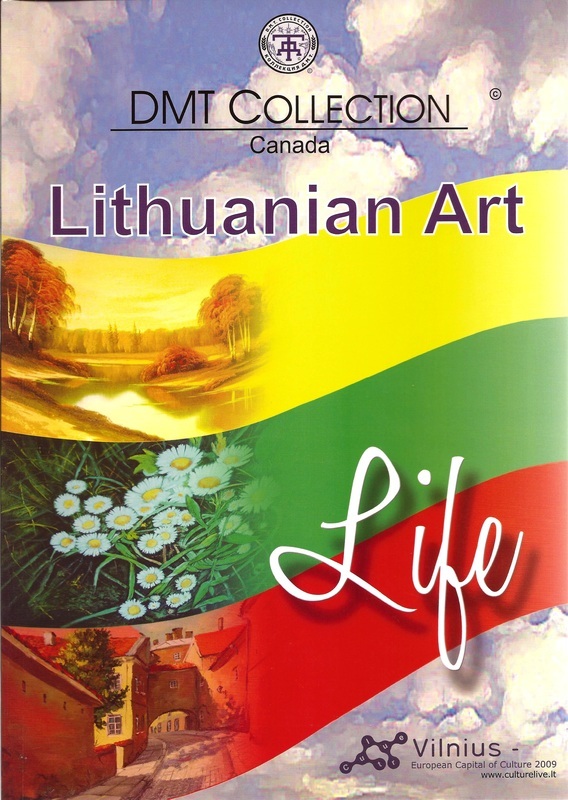 In 2004, when it was published, this was the only book (in English and Russian) that challenged conventional methods of art appraisal.